Hey there my lovely karma streamers! How are you? Are you enjoying the beautiful days? 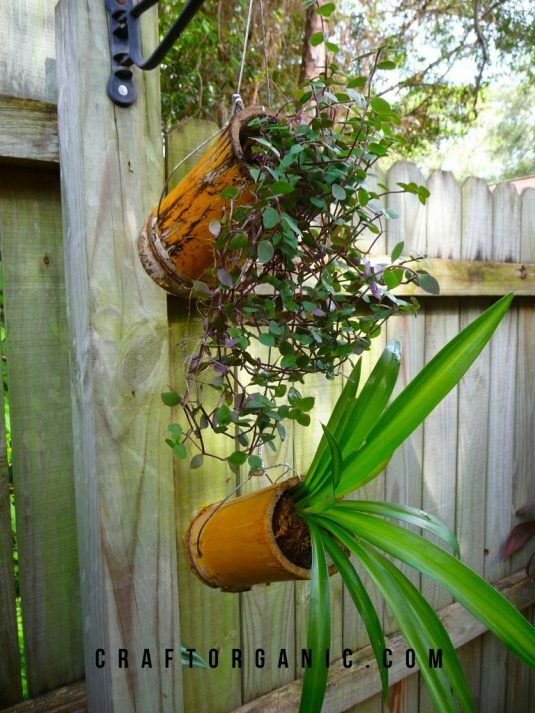 I’m always here to give you some wonderful ideas to decorate your interiors and yards. 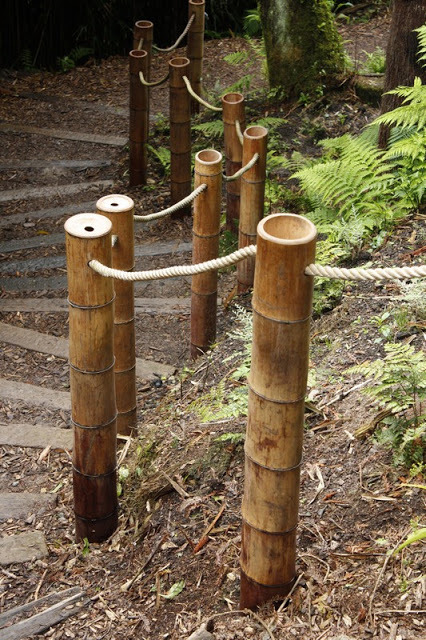 For today, I have a very interesting post that is called “10 Fantastic Ways to Decorate Your Yard With Bamboo Trees”. Are you excited? 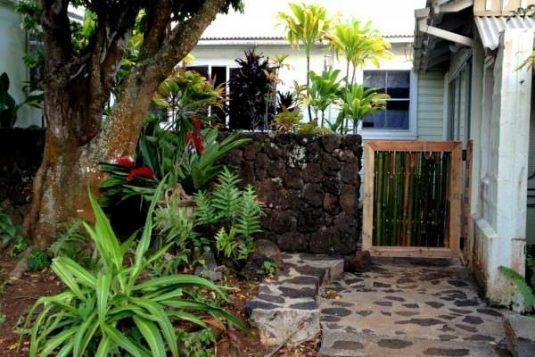 The ideas that you will see in a short will help you turn your ordinary yard into a tropical and exotic place where you can enjoy the hot summer days with your family and friends. 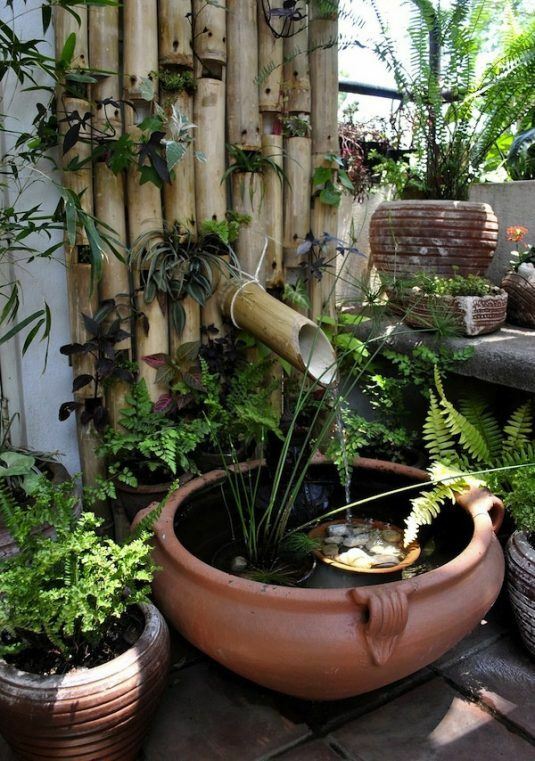 Bamboo trees are very popular nowadays, and you can easily incorporate them in both interiors and outdoor living spaces. 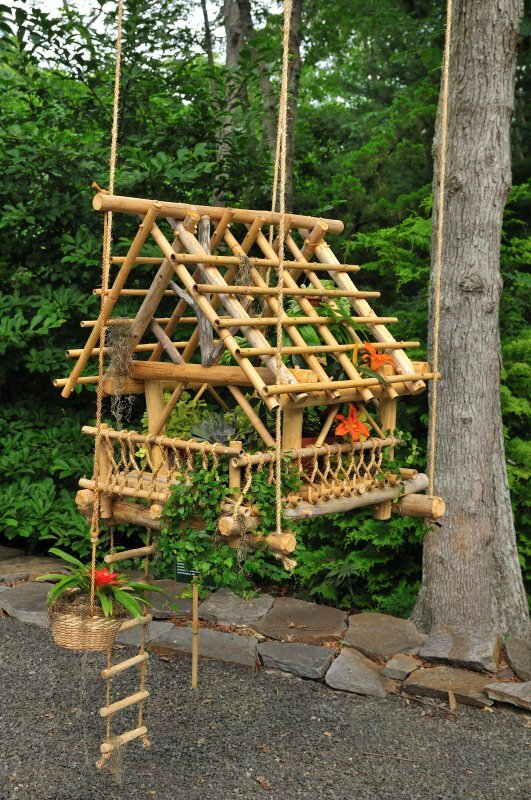 With their spectacular, exotic look, they will remind you of sunny beach places all season long and will make your outdoor space more relaxing and inviting. 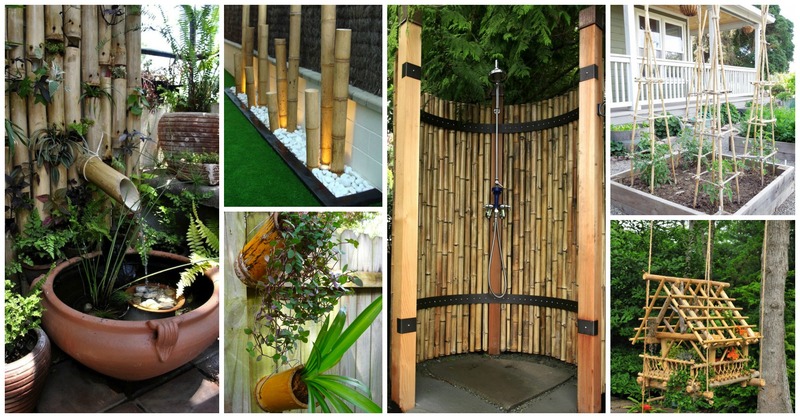 So, let’s take a look at these ideas to decorate your yard with bamboo trees and get inspired. Enjoy and have fun! 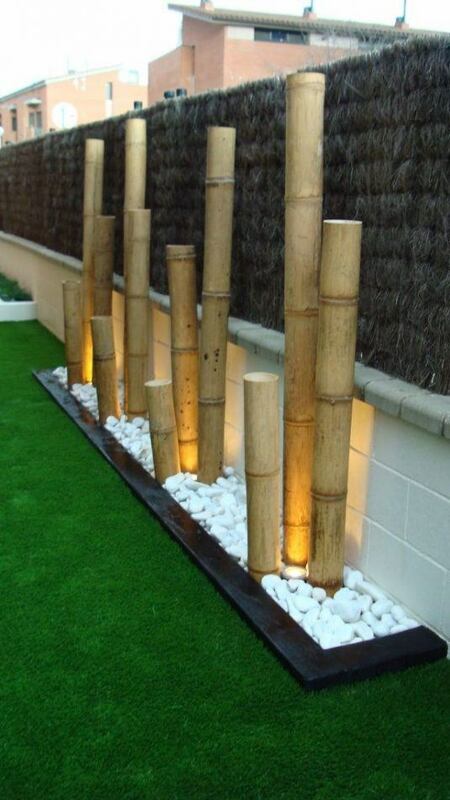 The rocks, pebbles and wood can be interesting, but the bamboo trees can not only add natural touches to your space, but will make it more eye-catching, relaxing and astonishing. 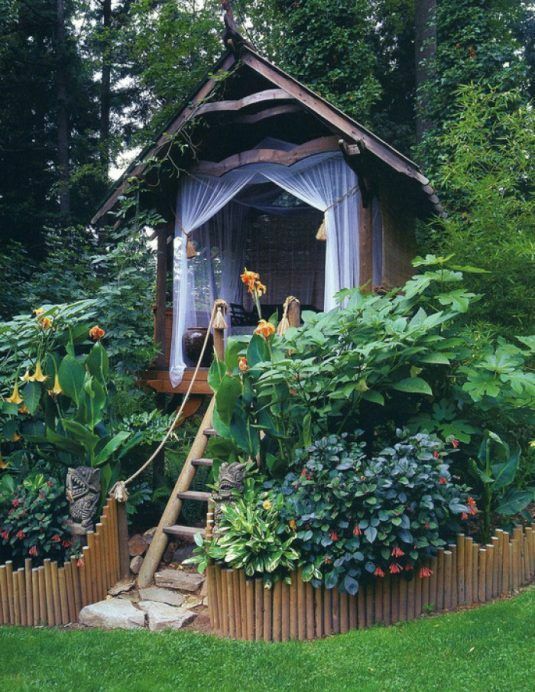 Because of its exotic look, this type of tree is becoming more and more popular among home owners. 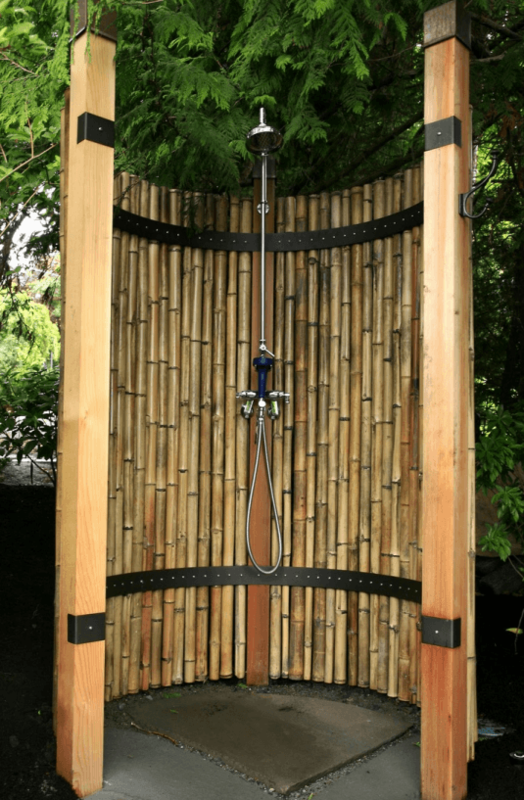 From gutters to outdoor showers and gardens, you can use bamboos to make whatever you want. 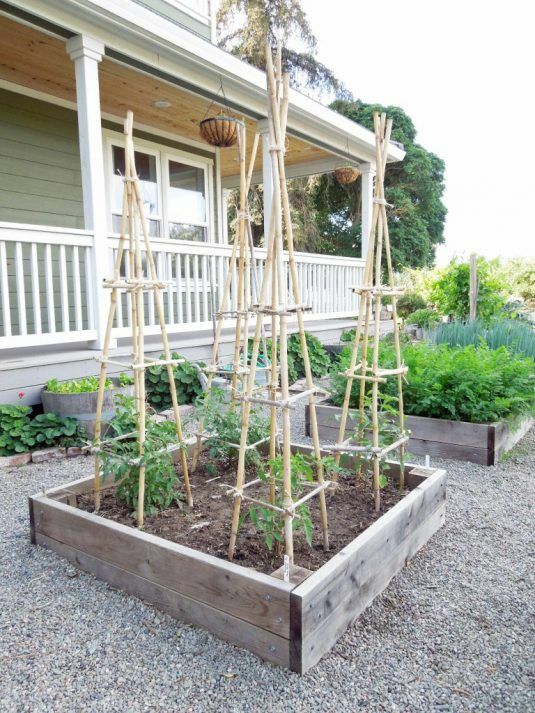 I would love to know what do you think about these ideas and would you like to incorporate them in your space. Which idea is your favorite? Please share your opinion in a comment below. 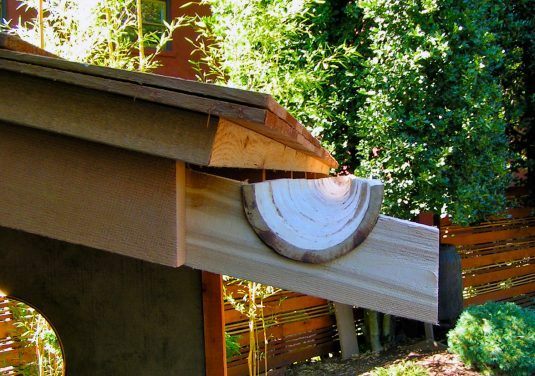 If you have some other interesting suggestions, ideas or projects on your mind or saved pics in your computer, please share them with me – I would love to see them all. Thank you for reading! Enjoy in the rest of your day and don’t forget to stay up to date with the content of Karma Stream!